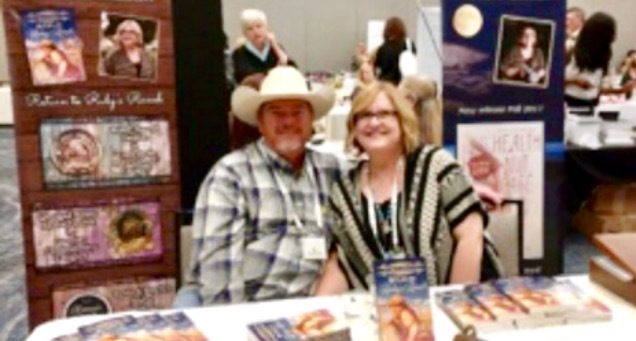 Rhonda Frankhouser has been an author with SoulMate Publishing since November of 2016, though she's been a story teller all her life. 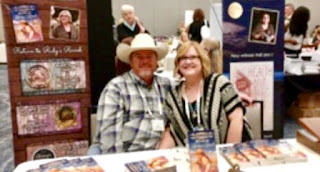 Her first novel, Return to Ruby's Ranch, Book 1 of the Ruby's Ranch Series, earned a finalist honor in the Uncaged Book Review Raven Awards, a 2nd Runner Up in the prestigious InD'Tale Magazine RONE awards and a Books and Benches, Reviewers Top Pic ~ Books of Distinction award. 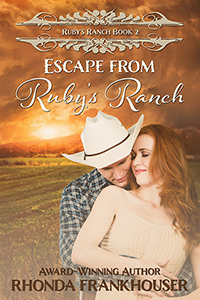 The follow up Book 2, Escape from Ruby's Ranch, released on July 19, 2017 to rave reviews. 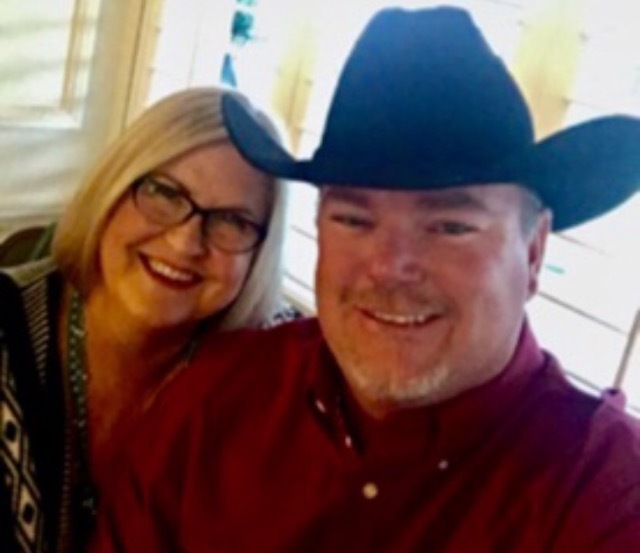 Book 3 of the Ruby's Ranch Series, Legacy of Ruby's Ranch, due out in 2019. 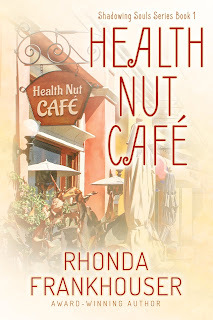 Her paranormal love story, Health Nut Café, released in December 2017, continues to gather an enthusiast five star following. Rhonda spent her childhood on a family farm in California's San Joaquin Valley. That is where she called Appaloosa ponies Cricket, Jobo and Salinas, her favorite four-legged friends. Learning to ride from her father at a young age, she spent long hours on horseback exploring the back country with her faithful dogs, Goober and Barney. She's never lost the love for country life and the horses who will forever be an important part in the framework of her life. As of April 2018, she and her family moved to northeast Georgia in search of new adventure in the rich southern culture. 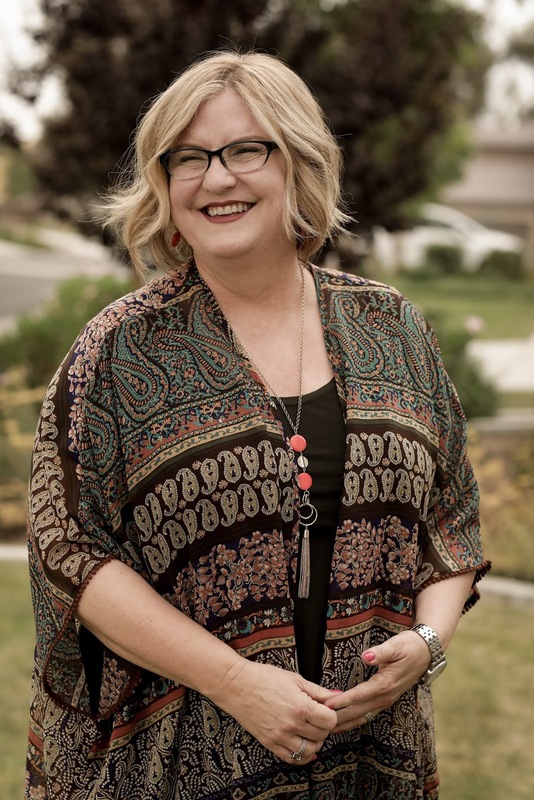 She's now a full time writer, so look for more romance, mystery and intrigue to come your way. Katherine Adams dreams of getting far away from her over-protective mother and the quiet, subdued life on Ruby’s Ranch. She’s drawn to the excitement of the city, the idea of her paintings hanging in glamourous art galleries, wearing the finest fashions and eating in quaint sidewalk cafes. Every detail of her escape is lined out until a handsome horse whisperer gallops into her world. John Lattrell is a master at taming wild animals but he’s never seen a creature as stubborn and free-spirited as the beautiful, young Katherine. From the first moment, she drew him into her inquisitive soul, leaving it bare for all the pain that was destined to come. Will ghosts from his past ruin his chances at capturing her heart? Imagine recognizing someone you've never seen before...Becka Clemmons’ one true passion is running the Health Nut Café. Awakened every morning by the same nightmare, Becka sees the world through tainted eyes. She’s never believed in fairytale romances until Jonathan Parker walks through the café door one cool, foggy morning. She struggles to understand why this familiar stranger makes her crave things she’s never craved. 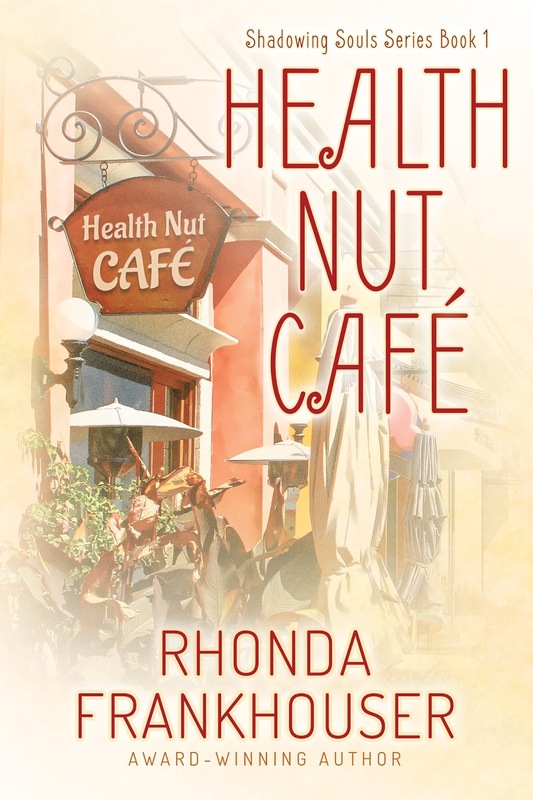 Solving the mystery of Jonathan is the first thing that has ever taken her focus away from her cafe. Imagine missing someone you’ve never met…Jonathan Parker is the idealistic son of old money who knows exactly what he wants. Day after day he searches to find the missing connection that eludes him, until the morning he lays eyes on Becka. He knows his search is over but the struggle to make her believe has just begun. From that moment he works to prove to Becka that they belong together. Will Becka let herself believe? Will Jonathan’s family ruin their chance at love? 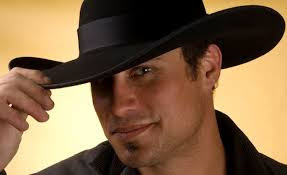 I'm excited to be a guest blogger every 2nd Wednesday on Cowboy Kisses! Let me know if there's something you'd like me to write about. I'd LOVE to hear from you! Subscribe and Drop a Note on my website.